Based on what we’ve seen from the official video teaser on YouTube, the game looks strikingly similar to the South Park. But since none of the South Park games is available anymore since they got discontinued 2018, it’s going to be a fun new experience for anyone who hasn’t played any of the video slots and a nice throwback for the fans. 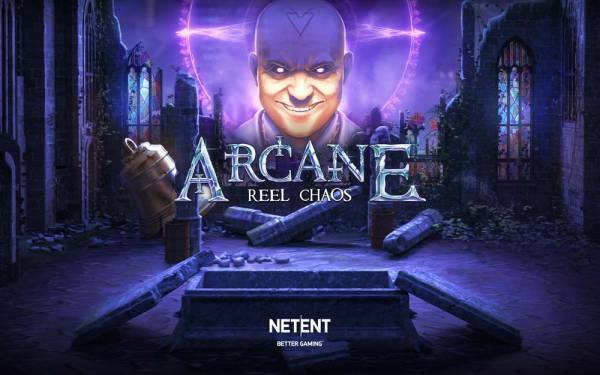 Arcane Reel Chaos will have 20 pay-lines and a 5x3 reel. Since the game has a fictional theme much like the original, it’ll also have four heroes who will try to protect the city from evil: Flare, Chronos, Zero.x and Psyop. And of course, each one will have its own superpowers, including Stacked Wilds, Multipliers, and Multiplying Re-Spins (which go all the way up to x10). The biggest feature to look forward to is the Free Spins bonus with a 1 on 1 battle. As the heroes fight the villain, players will battle their way to bigger prizes. All that will be supported by cinematic graphics and perfect mobile compatibility which makes use of the entire screen, including portrait and landscape modes when playing on mobile. The game promises to be on the high variance end but will have a decent theoretical average return to player (RTP) of 96.81%. 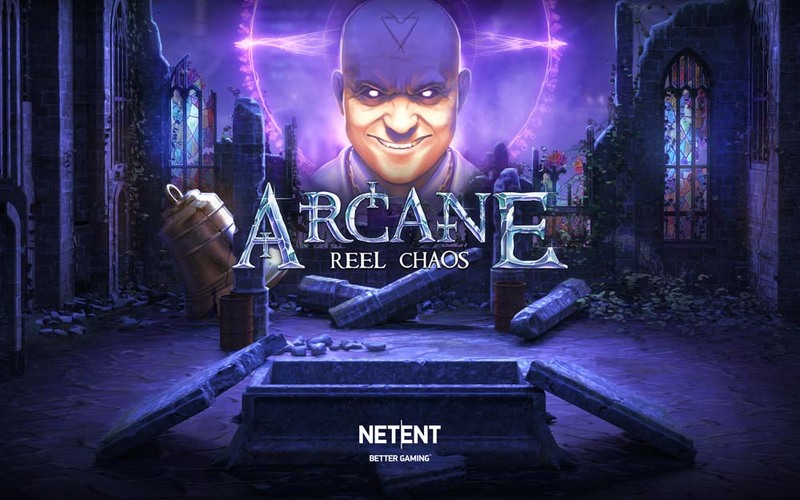 That being said, stay tuned for the Arcane Reel Chaos release on 16 May, which is just one week before the highly-anticipated Narcos slot that we discussed earlier. For now, feel free to browse our many featured NetEnt casinos to pick a place that tickles your fancy and hold your breath as another big release of the year, Dead or Alive 2 is being rolled out in about a week’s time on 24 April!